Case of 4 (1) Gallon bottles. For all GPW and HPW units. 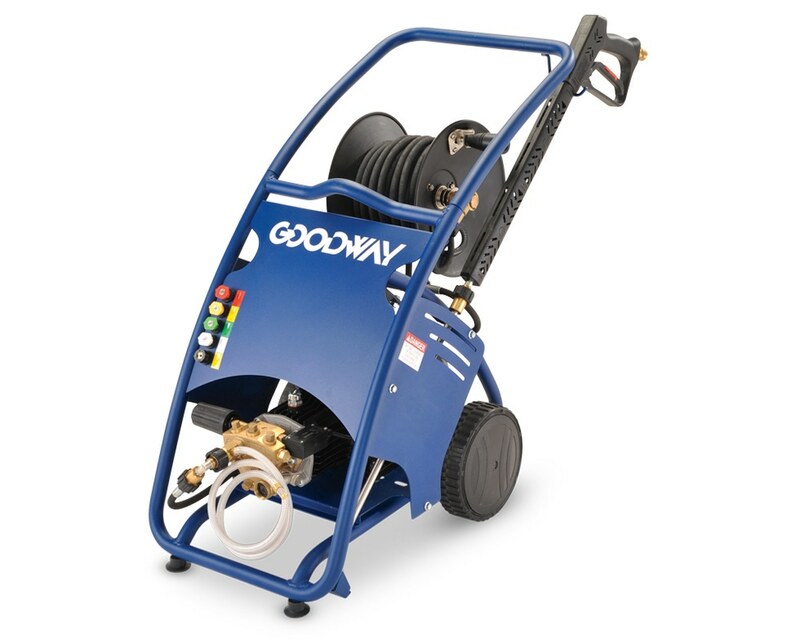 An excellent biodegradable grease emulsifier, Goodway's APC-100 All-Purpose Cleaner is specifically designed to be used with high pressure washers.